Christmas edition challenges are available from November 24 - December 23. Public challenges can be booked by small teams (2-5 people) on a Saturday morning or if you are a group of 6 or more you can book a private challenge at a time of your choice. Private challenges can also be combined with a Christmas lunch in the old town, Gamla Stan. There are two specially designed Christmas challenges to play- but which challenge is right for you? New in town? Curious how goats and toxic fish relate to Christmas? 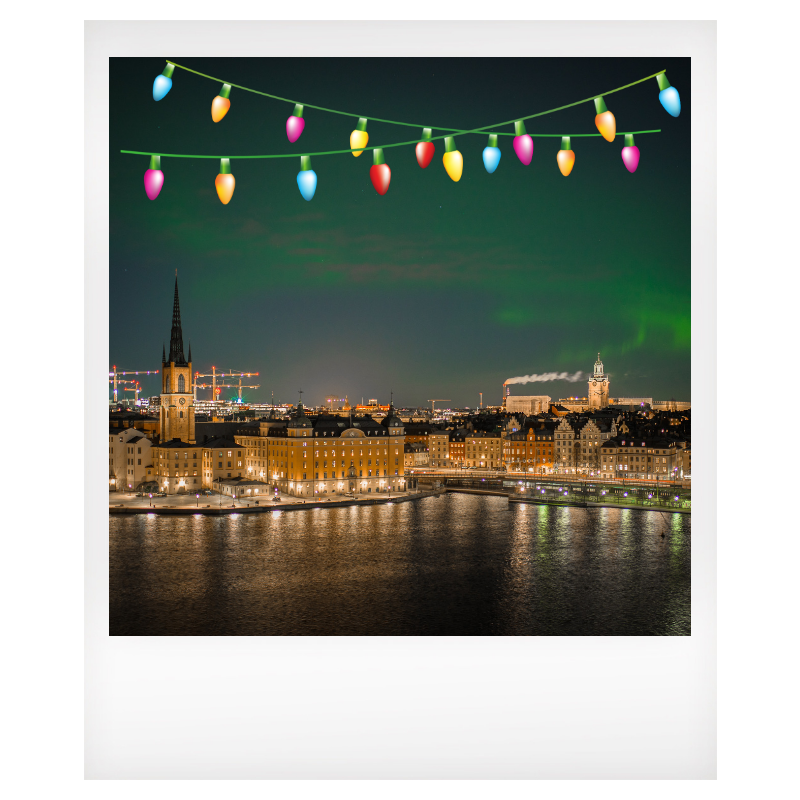 Try the Christmas Quest for a great introduction to Stockholm and Swedish Christmas tradition. Recommended for those with no or little knowledge of Stockholm and Swedish Christmas tradition. Think you've already mastered all the jule-sual Swedish Christmas trivia? Take on Tomte’s Test and let’s see who wins. Recommended for those with some knowledge of Stockholm and Swedish Christmas traditions. LET'S PLAY! GET IN TOUCH AND WE'LL BE RIGHT BACK! Thanks for your enquiry - we’ll get back to you soon!